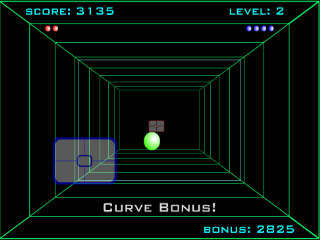 Try to curve the ball as much as you can in this pong stylish game to beat the CPU! Get James Replay through a lot of tricky levels. Jump, run and clone (freeze) yourself, use your clones as platforms! The god of all robots is a tyrant. Your duty to destroy his desciples and himself! Anti Pacman is The Pacman game where You control The Ghosts! Play the classic Sonic The Hedgehog game! Now featuring 4,333 best games played 36,757,214 times. Keep on playing!